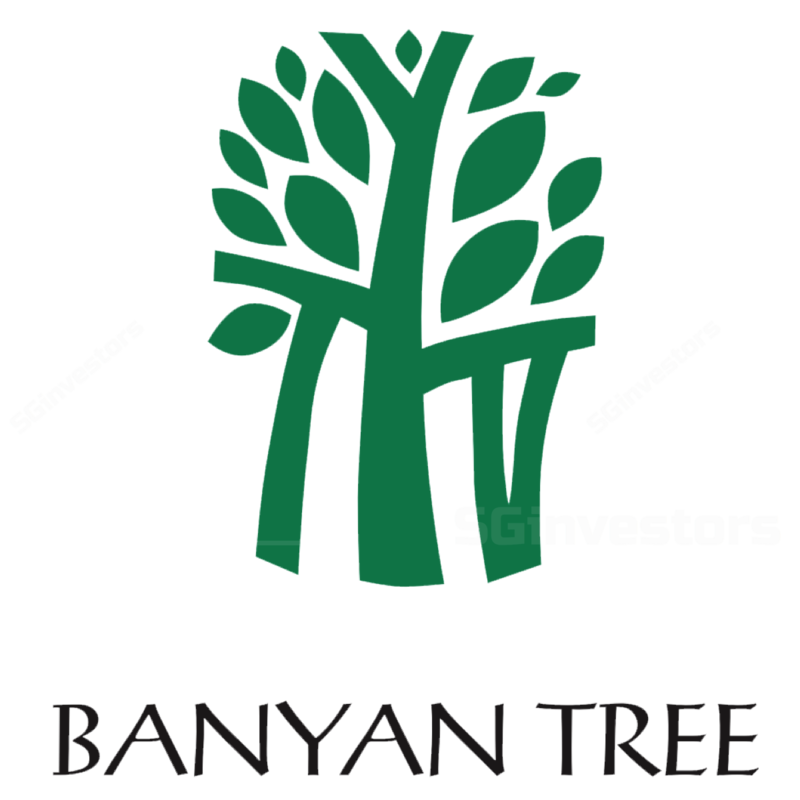 SALE OF SHARES IN BANYAN TREE ASSETS (CHINA) HOLDINGS PTE. LTD.
Lapse of Option Granted to Accor S.A. COMPLETION OF THE PROPOSED ISSUE OF THE DEBENTURE AND GRANT OF THE OPTION TO ACCOR S.A. ENTRY INTO DEFINITIVE AGREEMENTS WITH ACCOR S.A.
Partnership with China Vanke Co., Ltd. Entry into Term Sheets with Accor S.A.